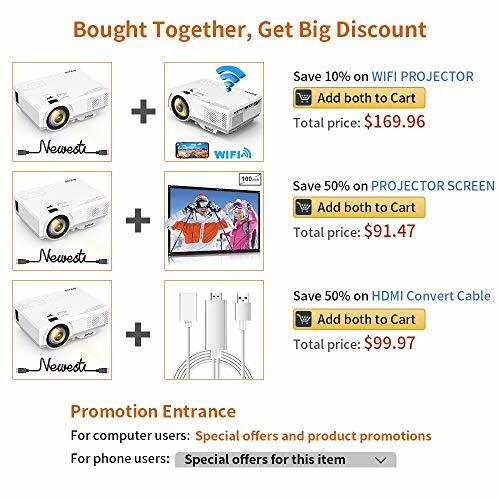 Nhà cung cấp: Great Deals US STORE - giá Amazon: 79.98$ - shipping rates and return policy. 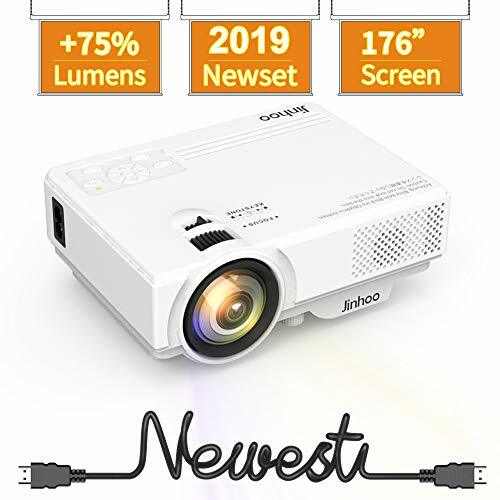 â˜€Pretty Picture Quality: 720P and 1080P are supported(Native 480P), giving a quite pretty picture quality; 2019 Newest, up to 2600 lumen, its brightness meets general display circumstance and 2000:1 Contrast Ratio provides colorful picture; Keystone and Focus adjusting bring much better display. 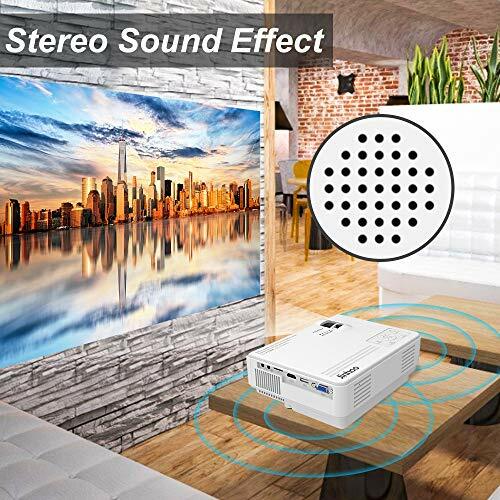 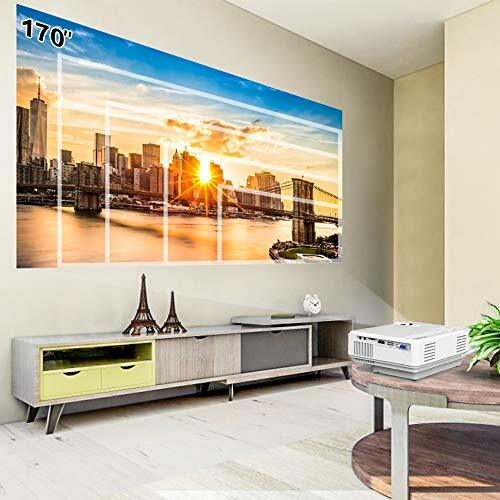 â˜€Big TV Moves at Will: 32â€™â€™~176â€™â€™ projection size with 1.5m-5m projection distance, built-in 2W*2 stereo speakers, Big Screen and Stereo Sound Effect brings excellent spectating experience just like a cinema. 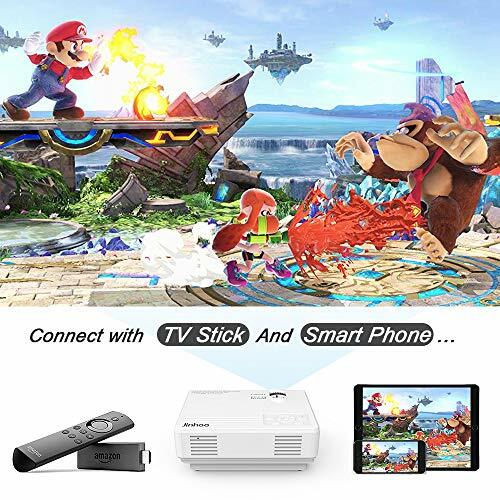 Compare to TV, it is more flexible, portable, and moves at will. 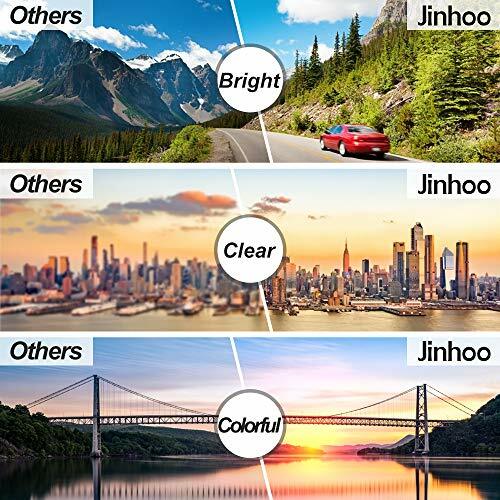 â˜€Worry-Free Warranty: Jinhoo provides a 3-YEAR WARRANTY promise, you can contact us anytime and we will offer goods exchange and money refund with no reasons in the warranty time. 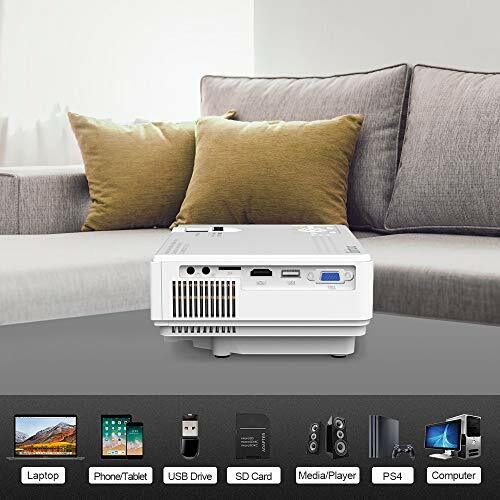 Contact us at e-mail, call and our Brand Website and you will be answered within 24 hours.